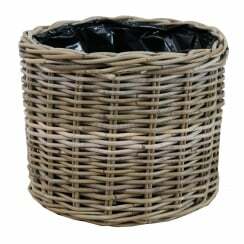 Based in the UK The Basket Company has a lovely selection of handmade wicker plant pots, rattan plant pots, wicker planters and rattan planters. 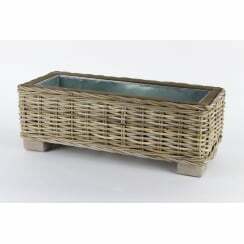 Our garden planters can be used as window boxes or herb planters. 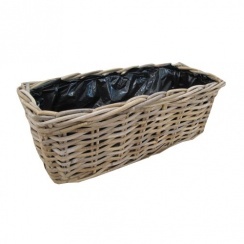 We have white planters, large planters, window box planters, square planters, willow planters, rectangular planters, window planter boxes, window planters and window baskets. 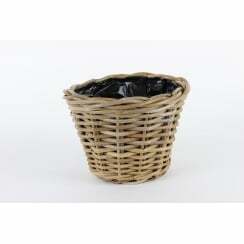 Our large indoor plant pots or house plant pots include large plant pots, square plant pots, round plant pots, small plant pots, white plant pots, rattan plant pots, grey plant pots, large square plant pots and rattan pots. 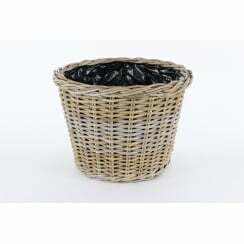 If you are looking for an indoor plant pot, large plant pot, small plant pot, herb planter, white planter, white plant pot, rattan plant pot, large planter, square planter or herb garden planter, wicker planter or window box planter our plant pots and planters will look great in any home or garden. 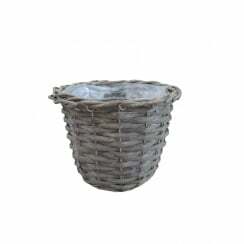 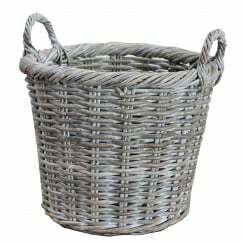 So whether you are looking for grey plant pots, traditional brown wicker planters, a natural rustic look or white wash shabby chic finish white plant pots we think you’ll find just the wicker plant pots and wicker planters you need here at The Basket Company. 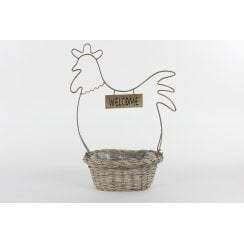 The Basket Company is based in the UK and has an extensive range of superb quality basketware at a sensible price for your home or business. 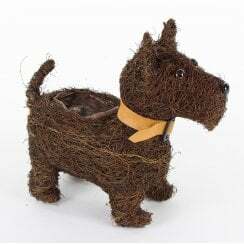 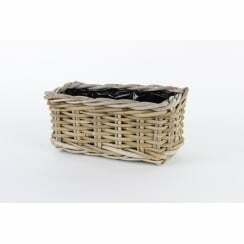 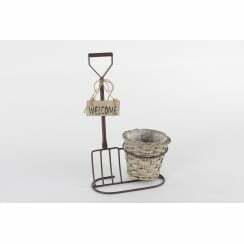 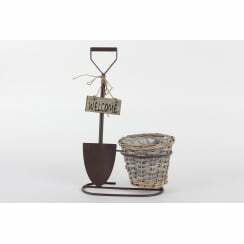 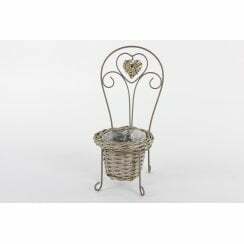 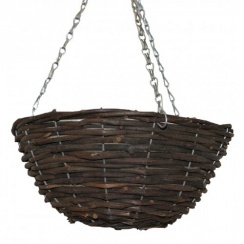 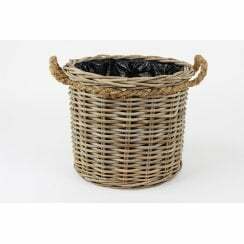 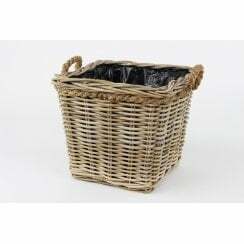 Why not check out our Garden & Outdoor Baskets department for more basketware choices for garden and outdoor living or browse our All Baskets department to see our entire range of basketware.